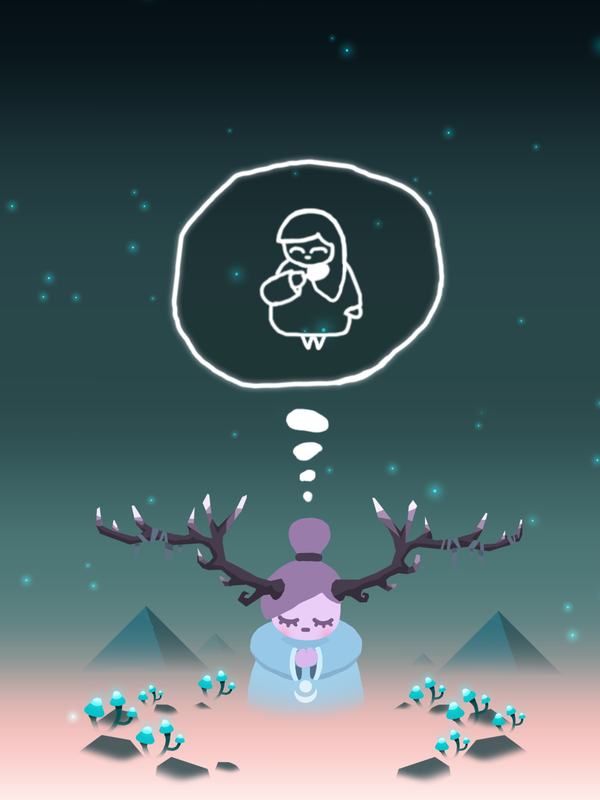 A game of tranquility through the art of matching cute characters in Ruya's world of dreams. Visit surrealist landscapes, decorate yourself in flowers and introspect. 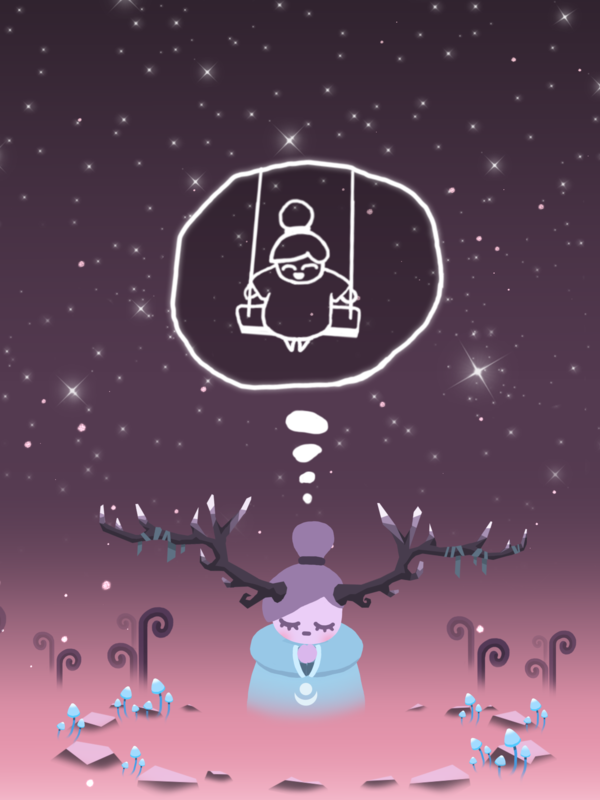 A calming minimalist experience with juicy interactions, a cute illustrated story and cool colour combinations to make you feel at ease. The ethereal dreamlike soundtrack will tickle your senses and pull you into a state of peaceful flow. Ruya was founded in 2016 by Tom Andrews and Bradley Smith. 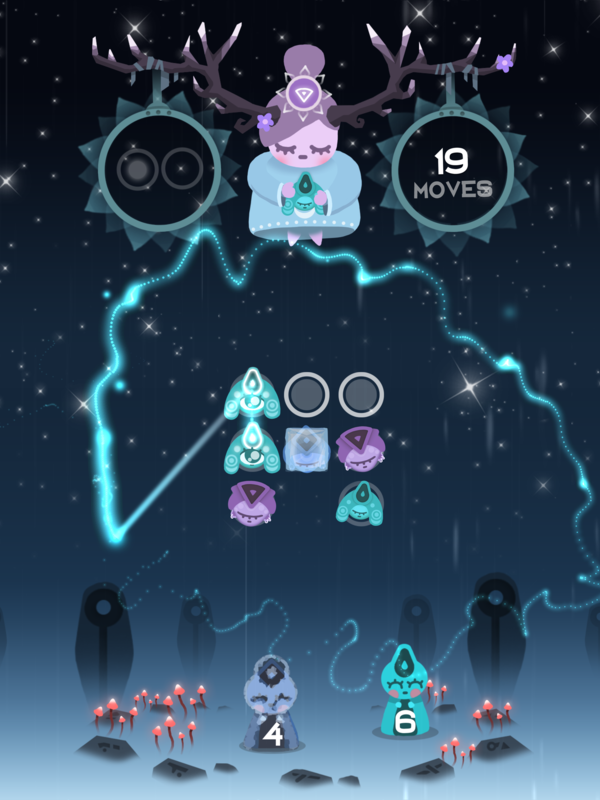 After collaborating on freelance projects together, they teamed up to fully develop Shape the Mix: a prototype game Tom Andrews had developed at University. They began to develp their ideas and imagine what the prototype could be, focusing on mechanics as metaphor. That prototype later became Ruya. 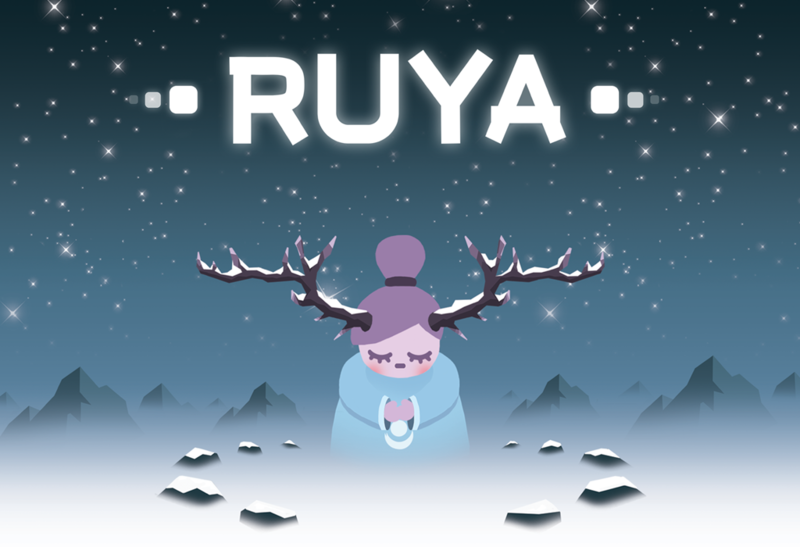 Whilst juggling industry day jobs, they managed to develop Ruya at night - competing under the Tranzfuser graduate programme. 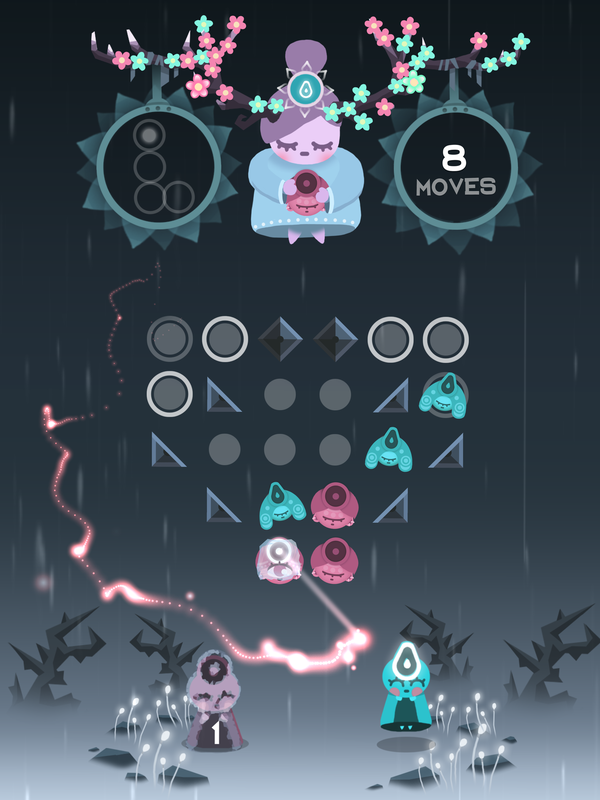 With the help of Enrico Ercole and Gav Amante, the team managed to complete and pitch a prototype that secured them a place to showcase at EGX in Birmingham. It was at that event the team became Tranzfuser finalists and gained the opportunity to pitch to UK Games Fund. The team ventured up north to Edinburgh with a successful pitch that kick started their games studio. 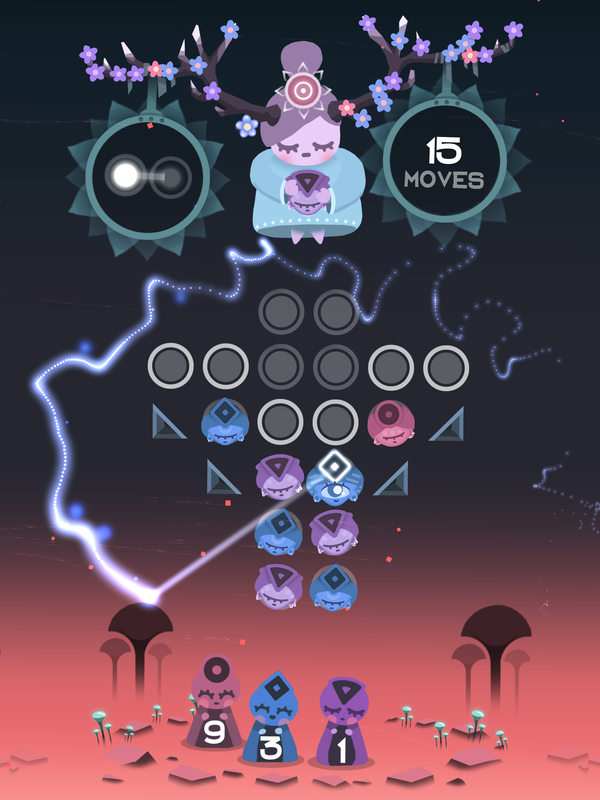 The team have since showcased at a handful of events across the UK and even ventured to Singapore for the Casual Connect Indie Prize award. The game would not have been possible without the support from the University of Suffolk Game Design tutors and The Eastern Enterprize Hub. ◆ Tweak binarual beats, allowing you to sink into a state of deep relaxation. ◆ Challenge yourself with 64 puzzles. 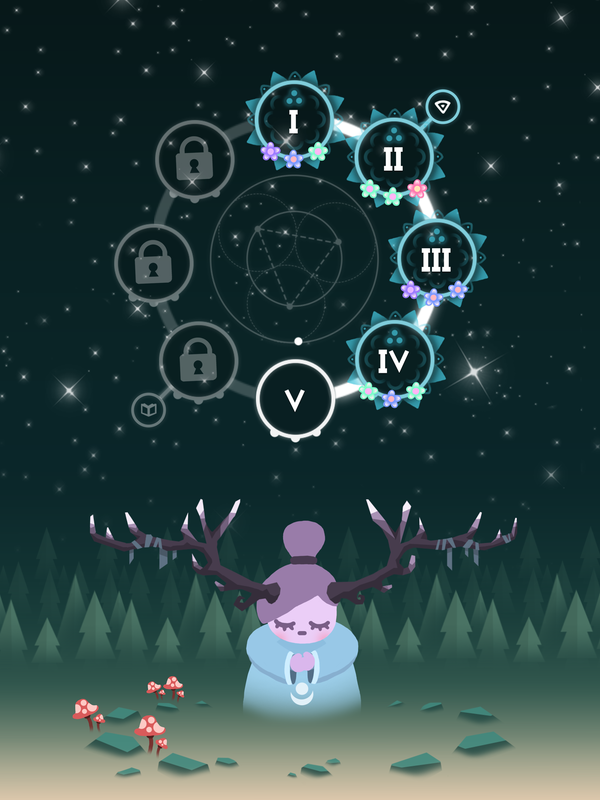 Swipe, slide, pop, and release cute characters to progress and unfold Ruya's memories. ◆ The sound of rain, falling snow and whisling wind help to immerse you in 8 surrealist dreamscapes. 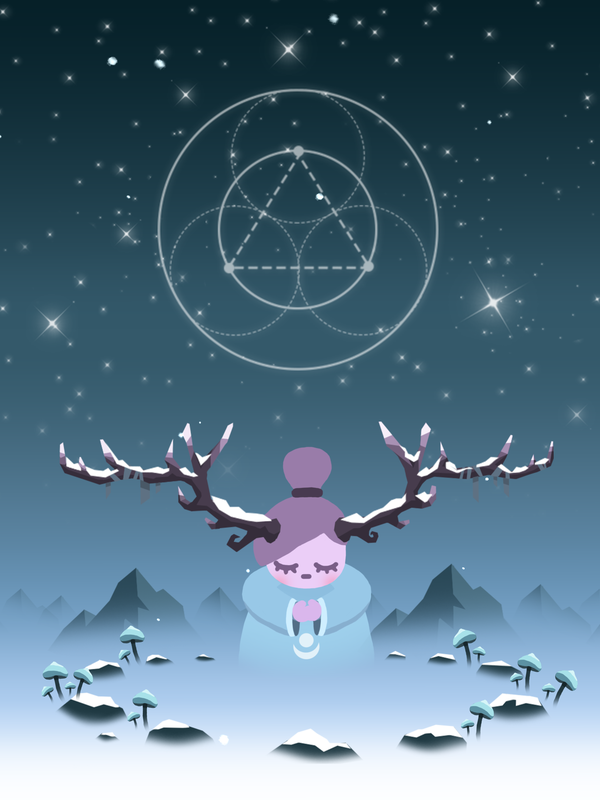 "Find a new level of calm in the atmospheric puzzler Ruya"
"5 of the most interesting mobile games at EGX"
"Ruya is a wonderful concept. Part game, part relaxation aid, Ruya’s mechanics are simple. 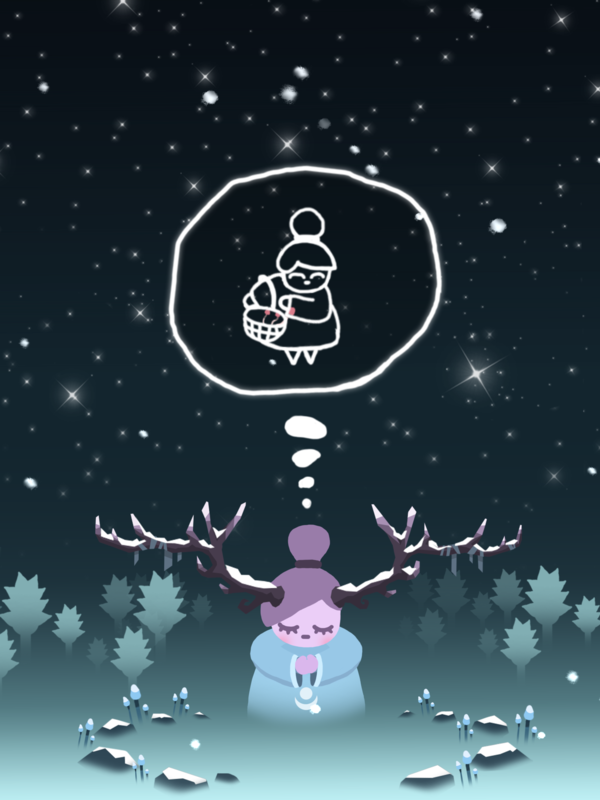 Drifting through several beautifully presented worlds"
Miracle Tea is a British independent games studio based in the south east of England. More information on Miracle Tea, our logo & relevant media are available here. Miracle Tea Studios grants all rights and permissions to use/copy/modify anything on this page for media distribution in all channels and mediums.